The Magic Dad is an experienced, award winning magician! What kind of Magic Show? Questions about my Magic Show? 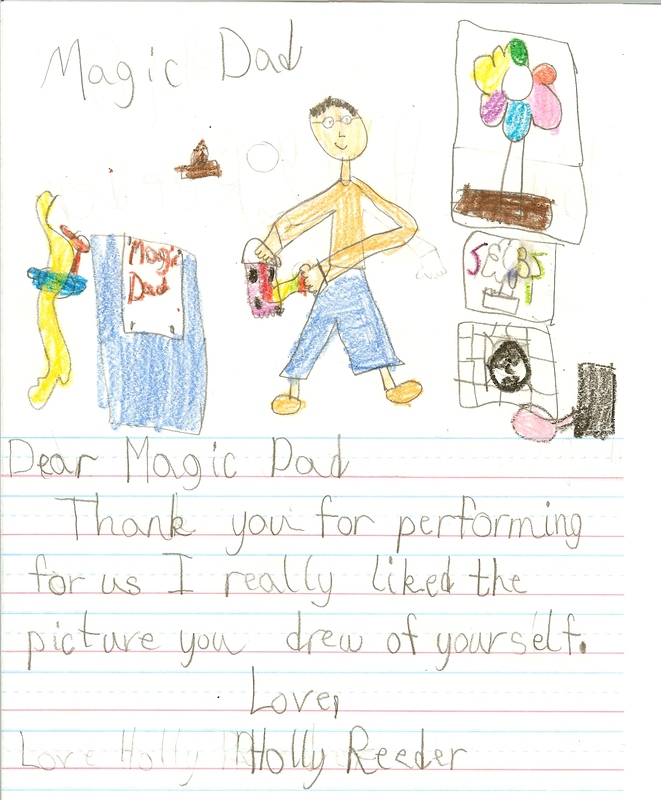 The Magic Dad won the Close Up Contest of the Oklahoma City Magic Club! Click here for more info about the contest! 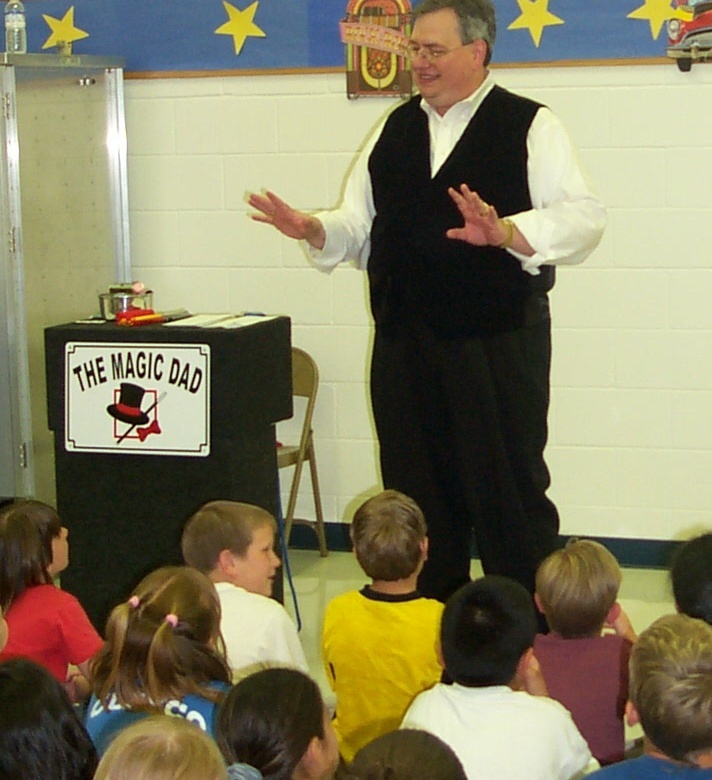 THE MAGIC DAD has an Exciting Library Magic Show for your summer reading program! The Magic Dad might be joined on stage by his two children, Bailey the Magic Daughter, and The Amazing Justin. Marty is available for all your magical needs, throughout the Southwest. 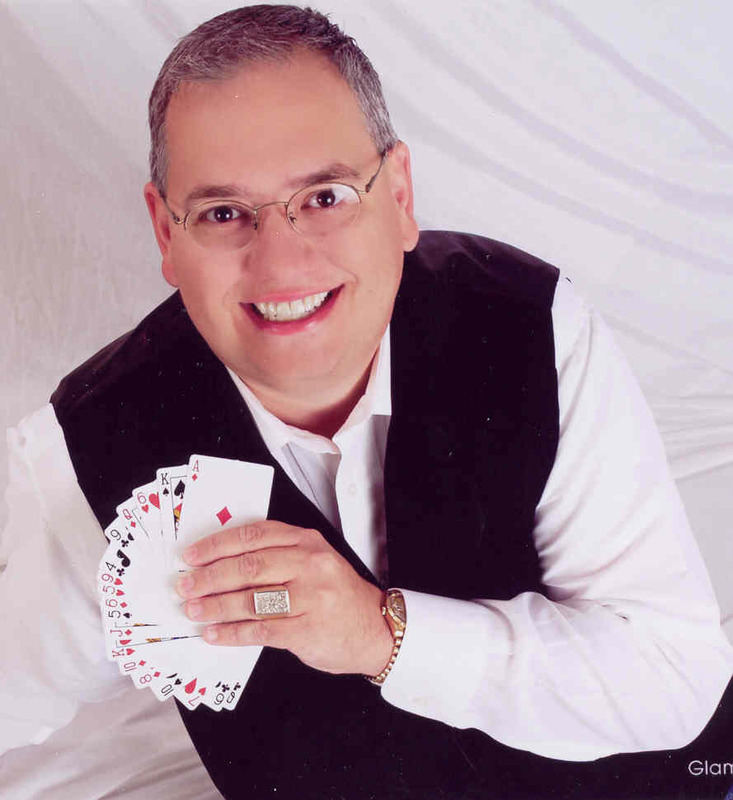 Marty offers a perfect blend of comedy and magic, suitable for all ages and all audiences. Marty can serve as host for your annual meeting or entertain in your trade show booth to attract more customers! Birthday Parties! * School Shows & Library Shows! Trade Shows * Entertainment for 30 to 300! Check my Calendar for the Summer Reading Program!